This article was published in health section of The San Diego Union-Tribune on March 19, 2019. When Leslie Born’s first child was born in September 2014, the medical team quickly realized something wasn’t right. Her newborn son had low muscle tone, feeding challenges and developmental delays. But what was the cause? This diagnostic mystery led to a month-long stay in the neonatal intensive care unit (NICU), several inconclusive genetic tests and numerous follow-up visits. It took nearly a year before geneticists finally arrived at a diagnosis: a rare disorder called Schaaf-Yang Syndrome. At the time, her son was the 17th case diagnosed in the world, and the only one in San Diego. While their son’s syndrome is uncommon, the Born family of Poway is not alone. According to 2015 data from a U.S. Census Bureau survey, approximately 18,000 children in the county have a major disability. “The technologies have gotten so much better that children are actually are surviving and living longer than they ever have been before,” said Dr. Bretten Pickering. He is the medical director for the Rady Children’s Hospital Special Needs Clinic and clinical professor of pediatrics at UCSD School of Medicine. For the last 25 years, Pickering’s medical practice has focused on children with the highest level of medical complexity. Many of his patients are dependent on wheelchairs, feeding tubes, breathing devices and round-the-clock nursing care. Carlos Flores is executive director of the San Diego Regional Center which serves nearly 30,000 adults and children with disabilities in the county. He said in many families where both parents were working, one will decide to quit to care for their child with the developmental disability. Statistics show approximately 40 percent of primary parents will leave the workforce. Five months into her son’s life, Born became a full-time caregiver. The number of therapies and appointments her infant son required were incompatible with her full-time work schedule. Medically fragile children are also more likely to require unexpected hospitalizations which may pull their parents out of work. While there is little statistical evidence that parents of children with special needs have overall higher divorce rates, both Pickering and Flores anecdotally state they can see the enormous pressures caregiving can place on the marriage. “We see a lot of families breaking up because of the stress,” Flores said. Deborah Setzer of Jamul has two grown children and an adolescent daughter on the autism spectrum. Her special needs journey began when her youngest daughter was born deaf. She received a cochlear implant when she was 3 years old. Her autism diagnosis came at age 5. Now 17, her daughter has difficulties behaving socially, practicing hygiene, and communicating. Currently, she is at risk of engaging in self-injurious behavior, such as banging her head against hard surfaces. Setzer and her husband are retired from careers in law enforcement. They have one paid caregiver that they can rely on occasionally to help but find it difficult to get a much-needed time away. “We’re tired, we’re exhausted,” Setzer said. A lack of qualified homecare nurses in the state can make it hard to get support, even when a family is eligible for respite care. “In San Diego County, there is a lack of nurses, so there are inadequate nursing respite services,” Flores said. RegisteredNursing.org has predicted that this trend will continue and California’s nursing shortage will be the country’s highest by 2030. For the Born household, which now includes two young children and a third on the way, every day is hectic. While 4-year-old Nathan is thriving, the time and skill required to care for him are significant. He is fed exclusively by a feeding tube and relies on a walker and a wheelchair to get around. Between special needs school, therapies, and medical appointments, his schedule is jam-packed. Her caregiving experience has made Setzer more appreciative of the sacrifices of others like her. 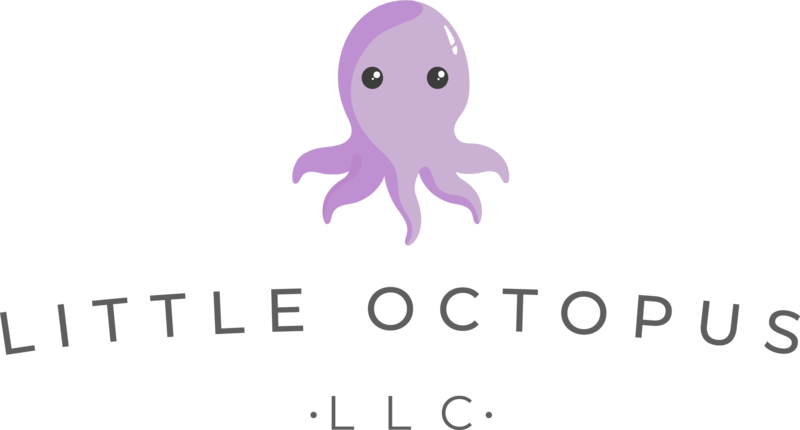 Amialya Durairaj is a health-writing consultant at Little Octopus and co-creator ofMindful Return’s Balancing Career with a Special Needs Baby program. She lives in San Diego with her husband and twin daughters.